I am a mother of three and a grandmother of five. I also work with preschool children and love to spend time baking for friends and family. 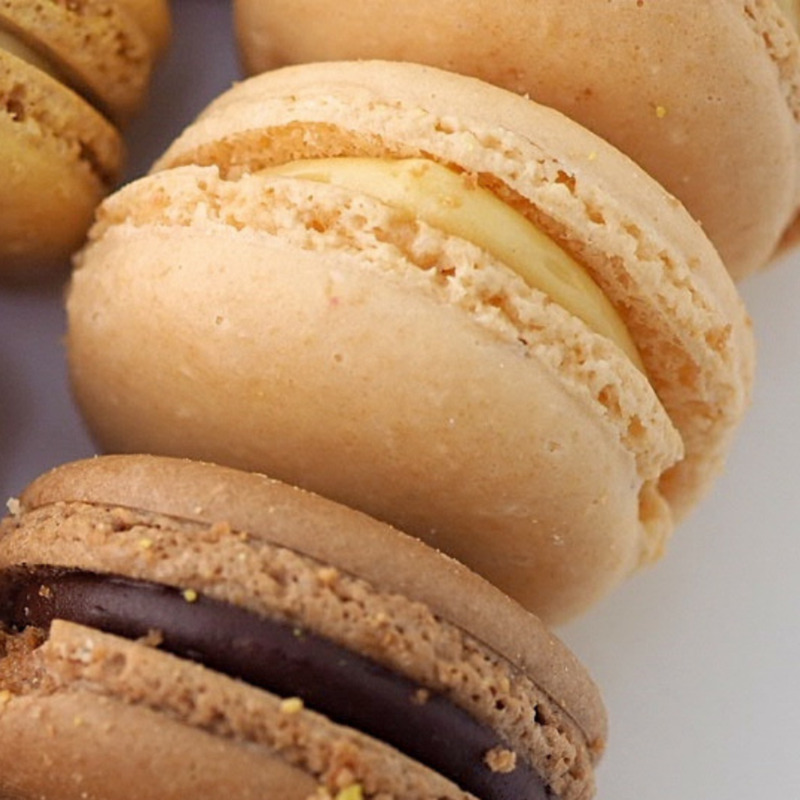 Looking for some new filling ideas for macarons? Here are seven easy, unique recipes. Macarons are sweet meringue-based confections made with egg white, icing sugar, granulated sugar, almond flour, and food coloring. They were born in Italy in 1533 by the chef of Catherine de Medicis in 1533 at the time of her marriage to the Duc d'Orleans who became king of France in 1547 as Henry I. They are different than macaroons, which are entirely different cookies since they are coconut-based. 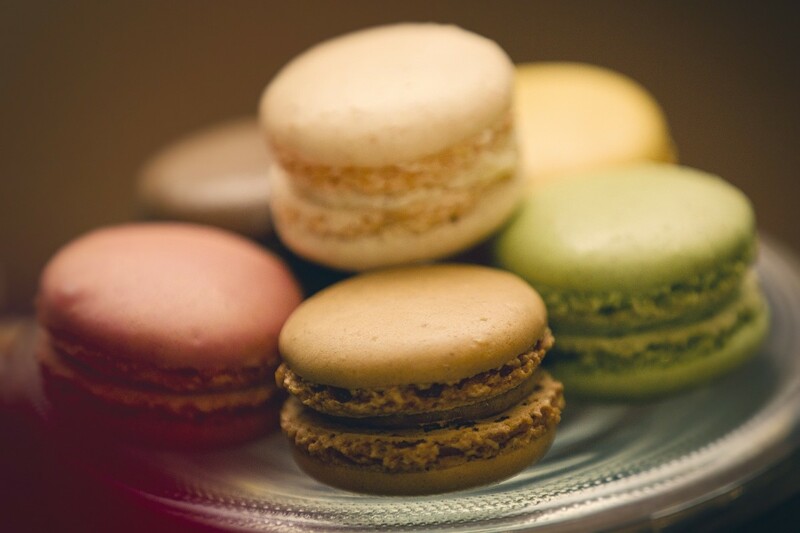 Many macaron recipes call ganache, buttercream, or jam fillings. 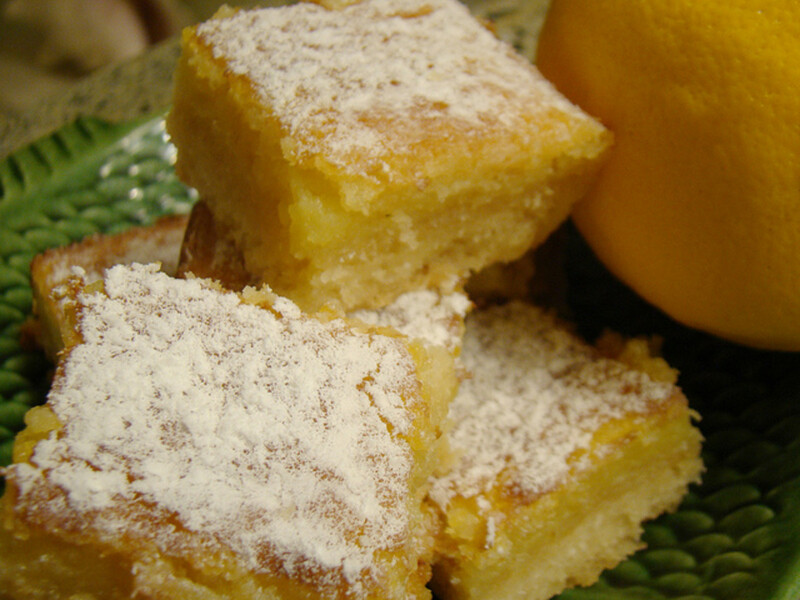 The recipes included here are unique takes on classic flavors. 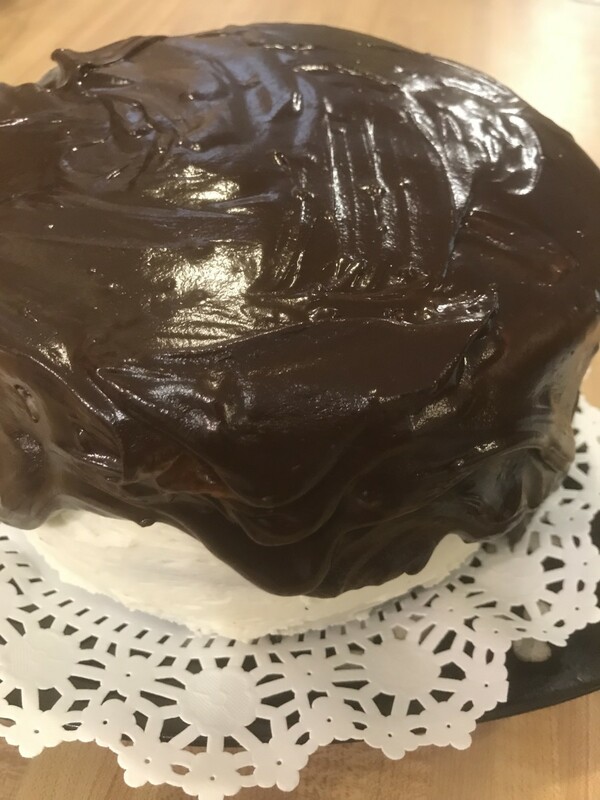 Try the mango ganache first and let me know what you think! Remember to always be gentle with macrons when filling them. 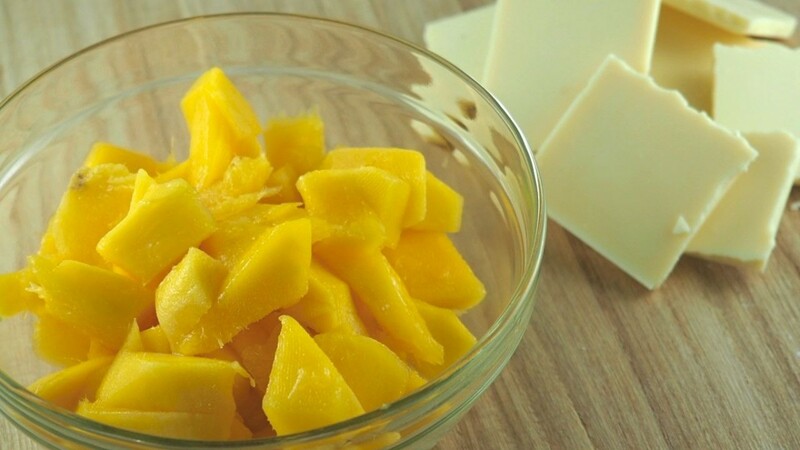 Chop mango into pieces and puree until smooth. Press puree through a sieve and put 120 grams (approx. 4 1/4 ounces) into a saucepan. Heat the mango puree until hot and pour over chocolate. Stir until smooth. Put the bowl in refrigerator until firm enough to hold shape. 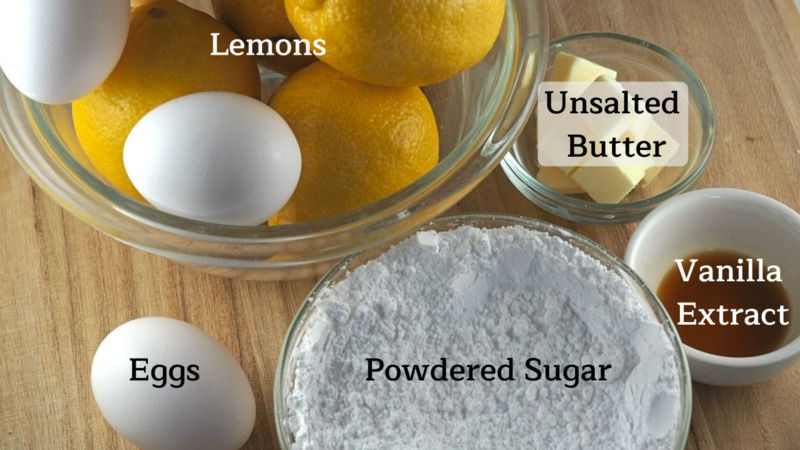 Blend together the butter and half of the sugar. 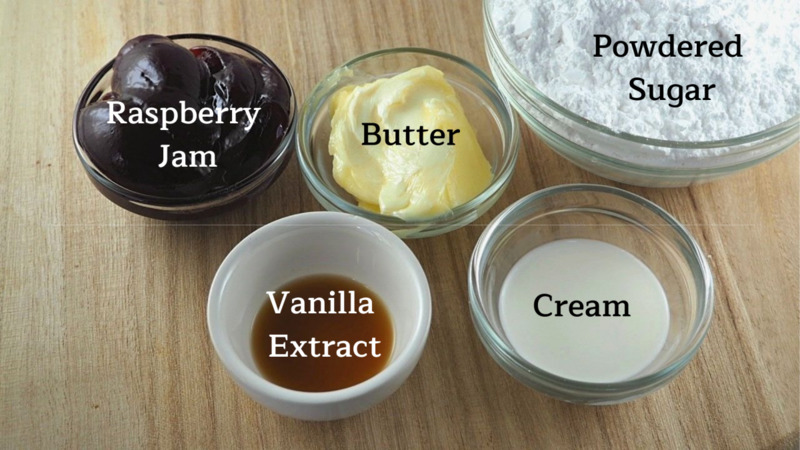 Add in jam, cream, and vanilla extract. 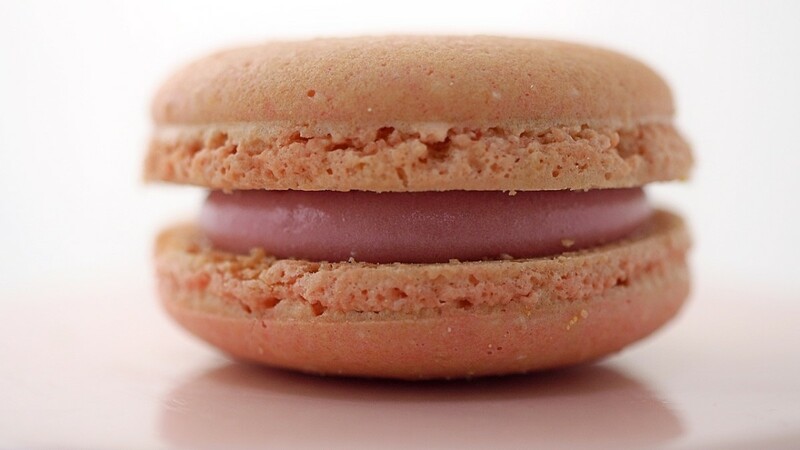 Gradually add the rest of the sugar until the mixture is soft enough to sandwich two macarons gently together. 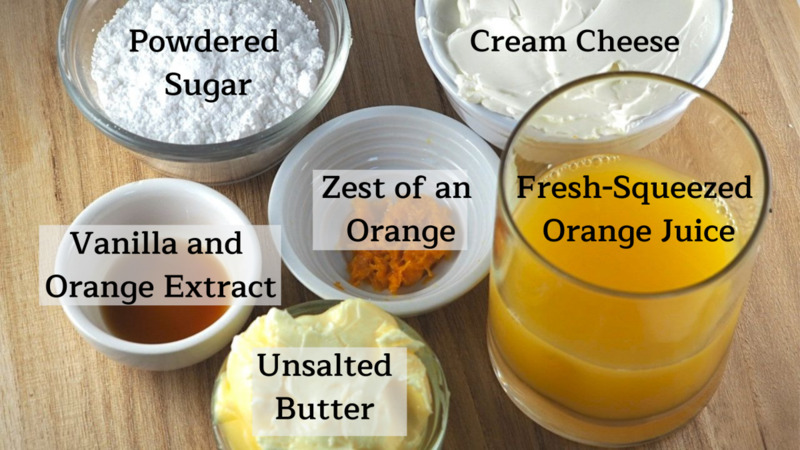 Beat all of the ingredients together until the mixture is soft and creamy but stiff enough to use on your macarons. Place chopped chocolate in a large bowl. Heat cream in a small saucepan. Let stand for one minute. Add the butter and mix until very smooth. Put in the refrigerator until thick enough to spread on chocolate macarons. In a small saucepan, add the sugar, orange juice, orange zest, and orange extract. Heat and reduce mixture until it becomes a thick syrup. This will take about 6-7 minutes. 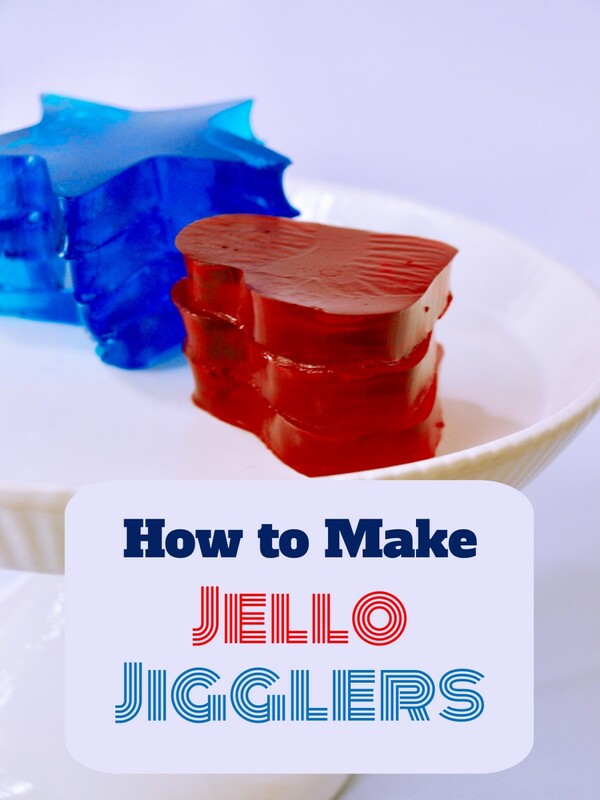 In another bowl, whip up the cream cheese, butter, and vanilla extract. Add the cooled syrup mixture and fold in. Put the filling gently onto your prepared orange macaroons. Put the sugar, butter, vanilla extract, and lemon zest and juice into a heatproof bowl. Put the bowl over a gently simmering pot of water. Stir the mixture well until the butter is melted. Stir the lightly whisked eggs and yolk into the lemon mixture and whisk until well combined. Cook for 10-12mins until the mix is thickened, stirring occasionally. When the mixture coats the back of the spoon it is ready. 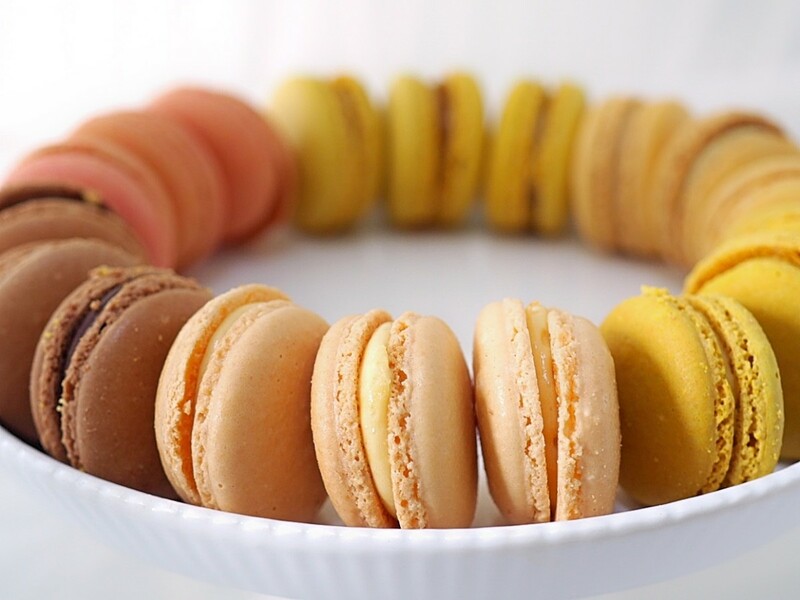 Once cooled, use it as a delicious filling for your macarons. If you find it isn't thick enough, use some cornstarch to thicken. Heat cream and vanilla extract until it comes to the boil. Take the cream off the heat and add chocolate. Cover and refrigerate until thickened. 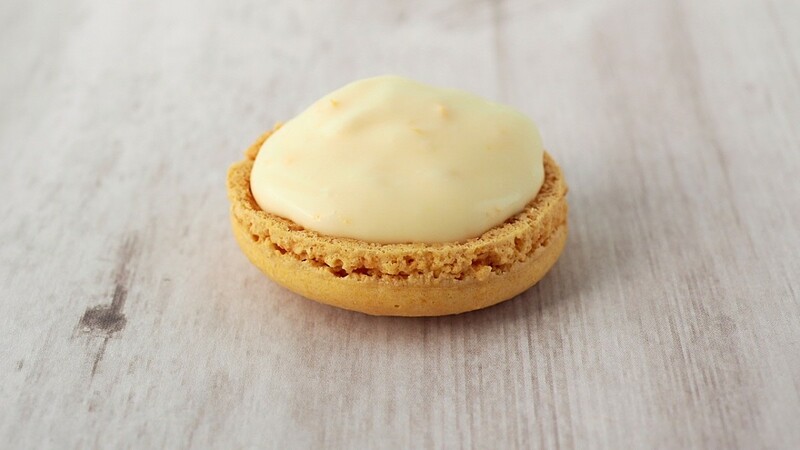 Sandwich macarons gently together with thickened cream. Macaron non stick baking mat. : Bake like a professional at home, make 48 standard size of macarons at once. The circle indents help with getting the shape of macarons right and keeping all macarons even and looking neat. This mat is great...I even use it for cookies and they don’t stick! 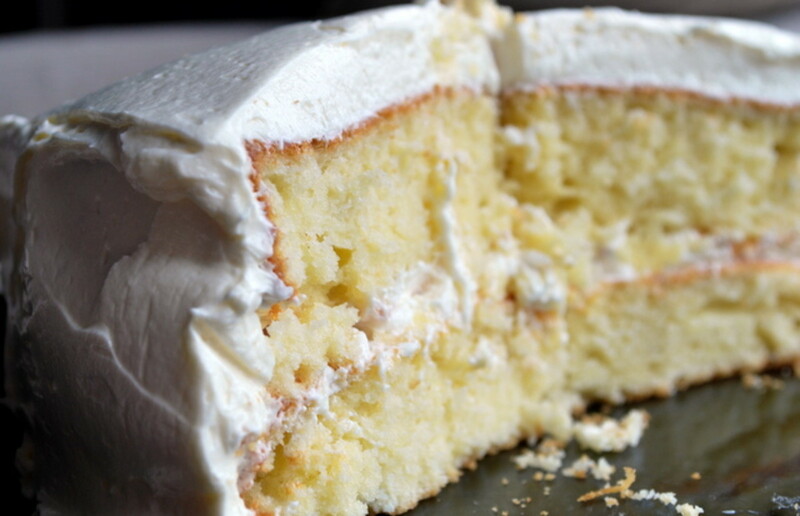 I tried the vanilla buttercream, and it was DELICIOUS!!!!!!!!!!!!!! Please don't use Nutella, it has palm oil and rain forests are being burned in order to grow it. Hi Jessica it would be 180g in a small tub of cream cheese and the zest is just the amount you would finely Grate from one medium size orange. Hope this helps and you enjoy your Macaron filling!! Hi Jessica it would be 180g in a small tub of cream cheese and the zest is just the amount you would finally Grate from one arrage size orange. 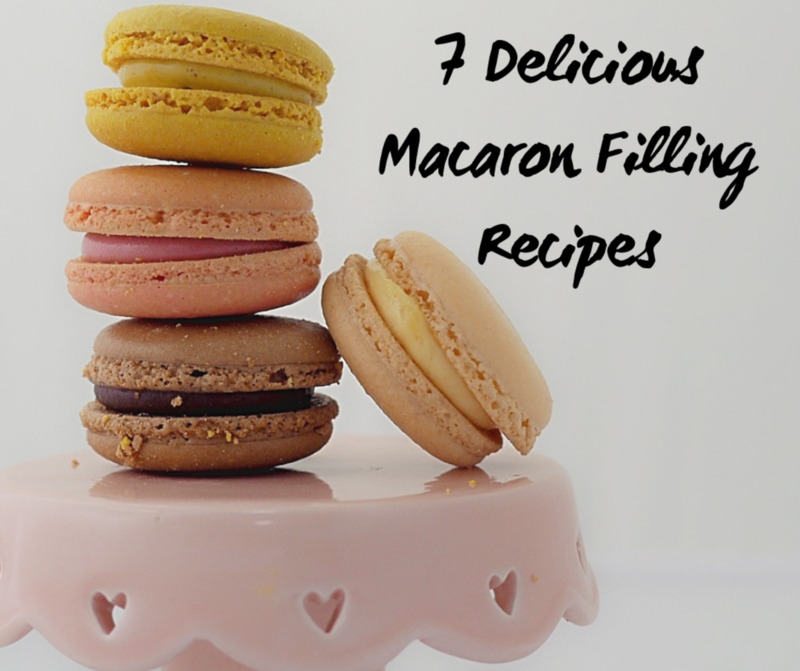 Hope this help and you enjoy your Macaron filling!! Hi Jane, just wondering with the orange cream filling: how many grams of cream cheese and also how much orange zest? Hi Grace I hope the white chocolate vanilla ganache that I have added is what you might be looking for!! Do you any vanilla ganache filling please? Many thanks in advance. These were delicious!! I love the texture and flavor. 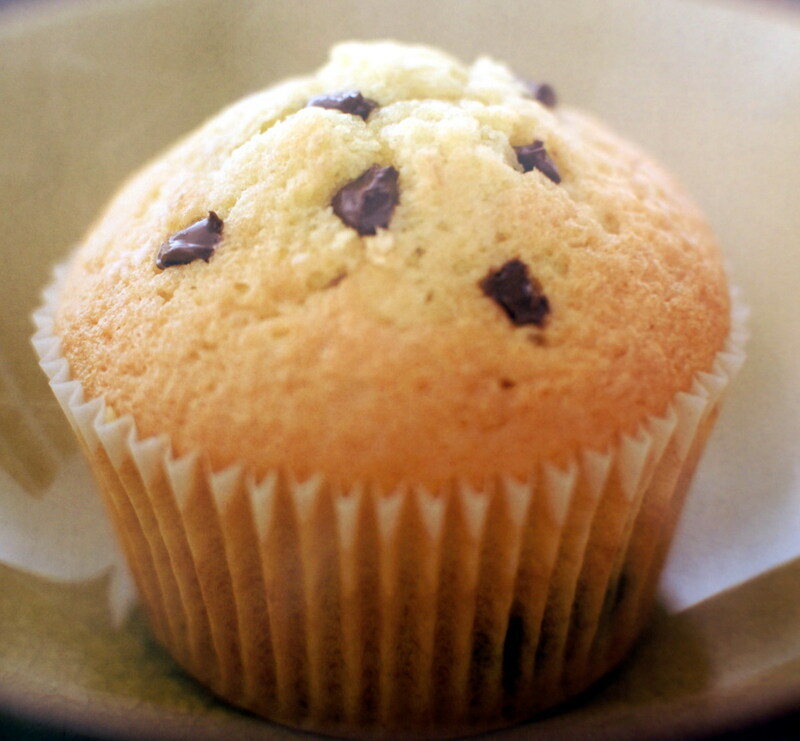 Only problem is, they're gone in the blink of an eye:) Not too difficult to make. Huge hit in our house. Thanks for a great recipe that will become a treasured family recipe. Thanks! I always have such a hard time trying to make anything other than Ganache. 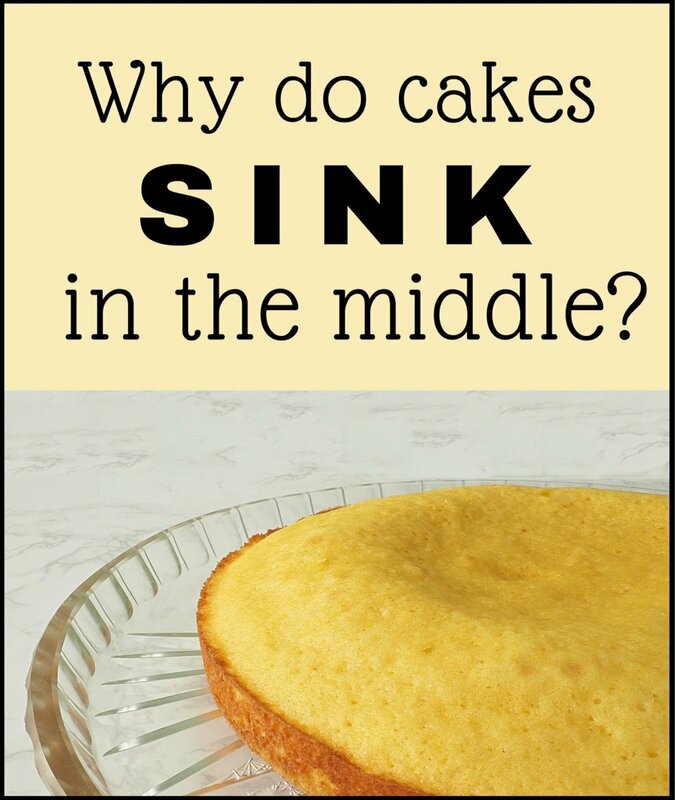 Im usually worried the filling won't be solid enough to hold its shape! Hi in one of the recipes you mentioned a small tub of cream cheese, how much exactly? 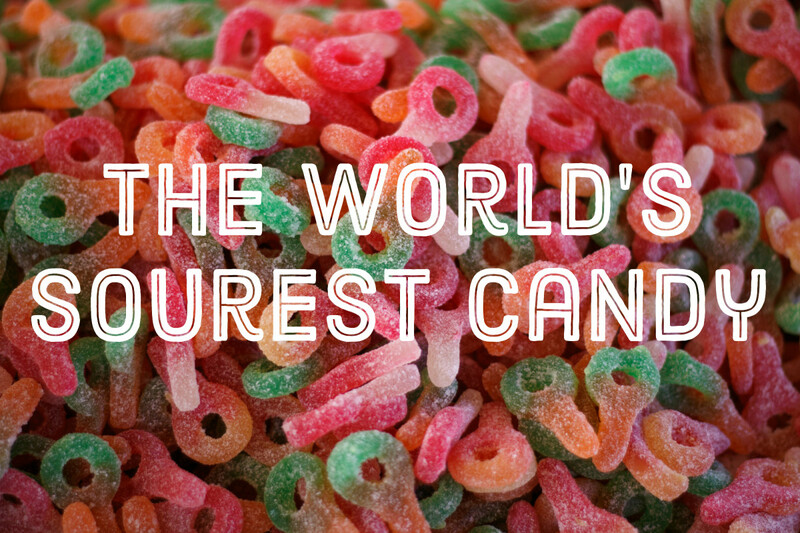 Because small tubs vary from where you live! You are welcome Miranda! The cream would be heavy cream or for those living in UK whipping cream. Enjoy! Which kind of cream should i use for the raspberry filling? Thanks for the recipes!